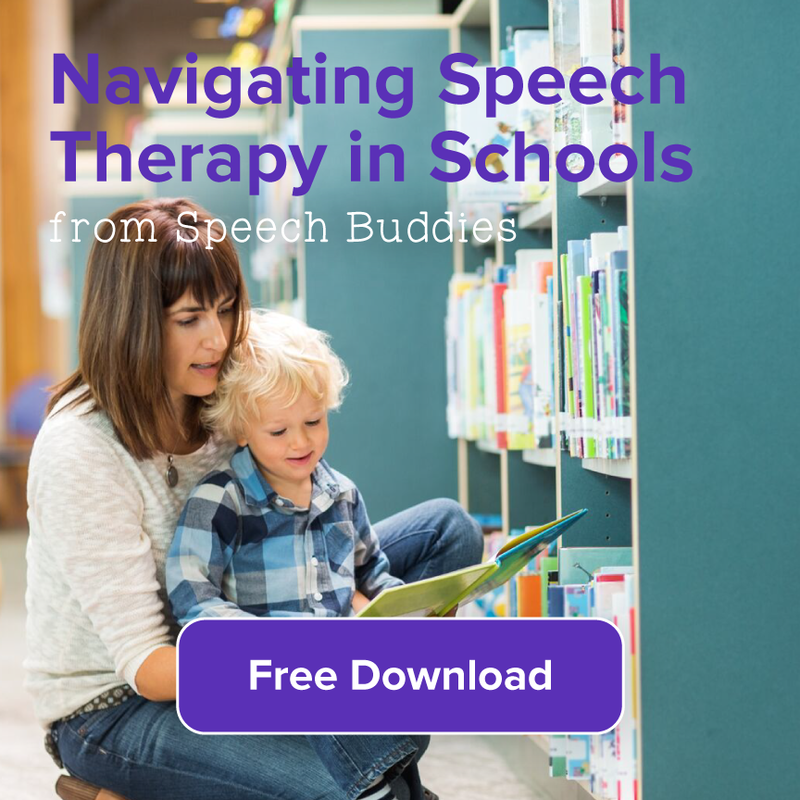 Why Are Books Excellent Tools For Speech Therapy? 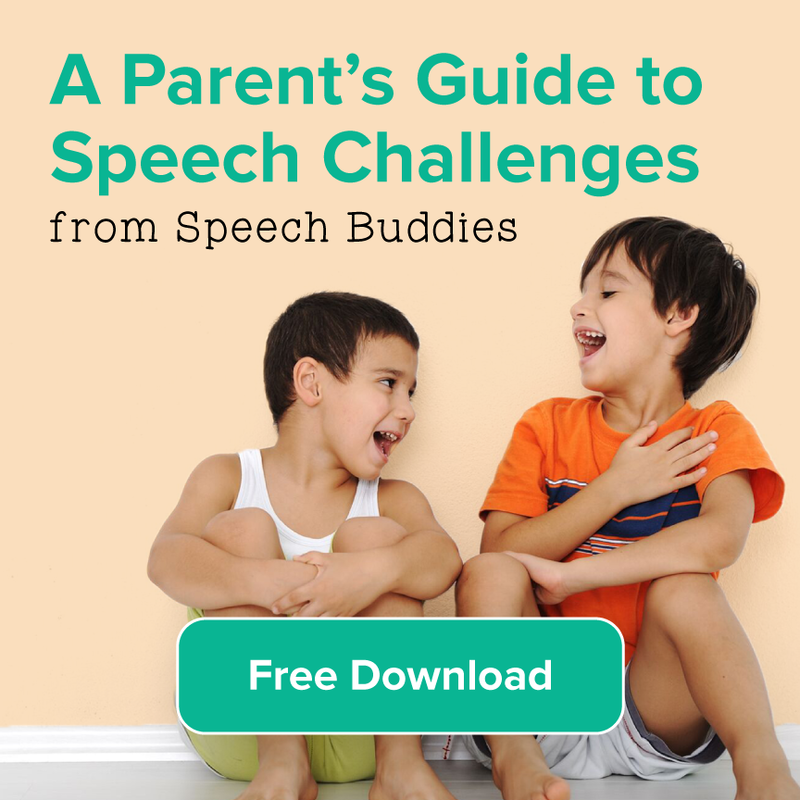 An interesting statistic in The Partnership for Accessible Reading Assessment (PARA) states that there is evidence of a relationship between language impairments and reading disabilities, showing that a majority of native English speaking students who do not develop proficient reading skills in English had an early history of spoken-language deficits (Catts, Fey, Tomblin, & Zhang, 2002). 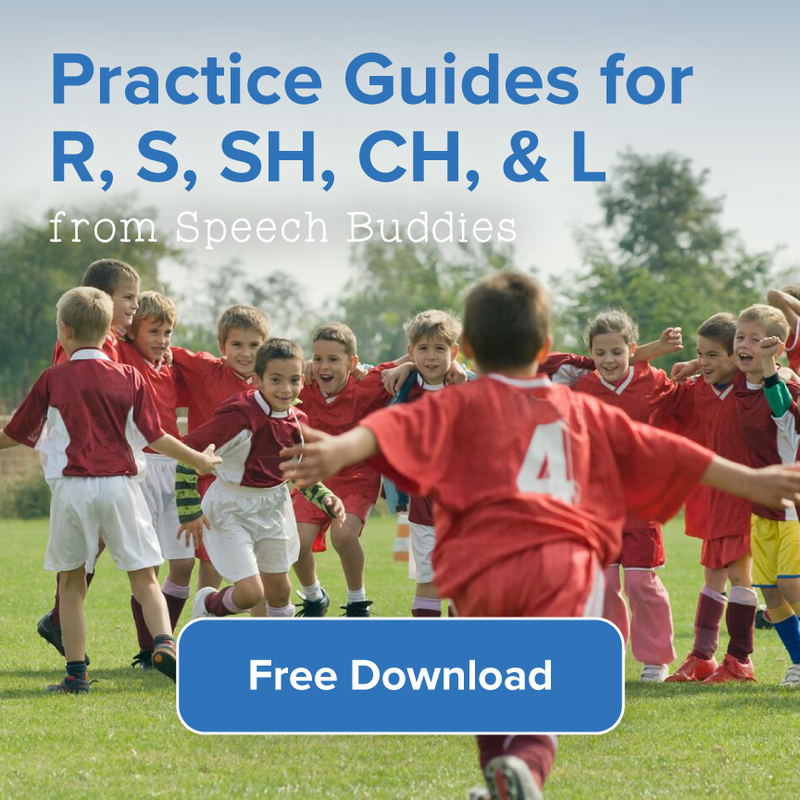 As we have discussed this week in our in-depth Speech Therapy Tools series, when it comes to articulation the most difficult sounds to pronounce are R,S,L,CH and SH. Below are a few recommendations for books that work on each sound. Of course, these are just a few, but these cover the basic sounds and are engaging and entertaining! Enjoy. 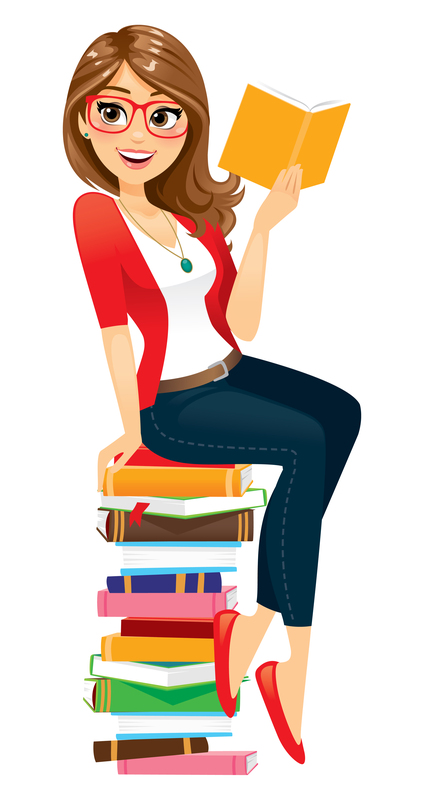 What are some of your favorite books? We’d love to hear your suggestions! 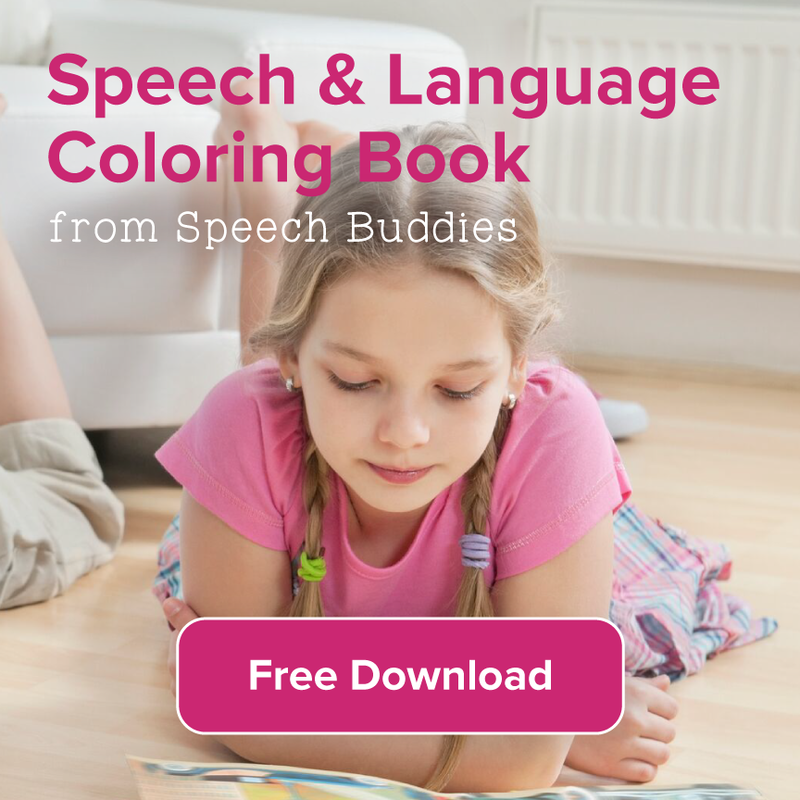 ← Are Tactile Tools for Speech Therapy An Effective Option?